Jacob joined the Citizens League in April 2013 to support the functions of Membership, Development, Communications and the Executive Director. While gaining experience working with several nonprofit organizations and associations around the state and country, he found his niche in supporting and gaining a deeper understanding of operations management and administration in a nonprofit setting. 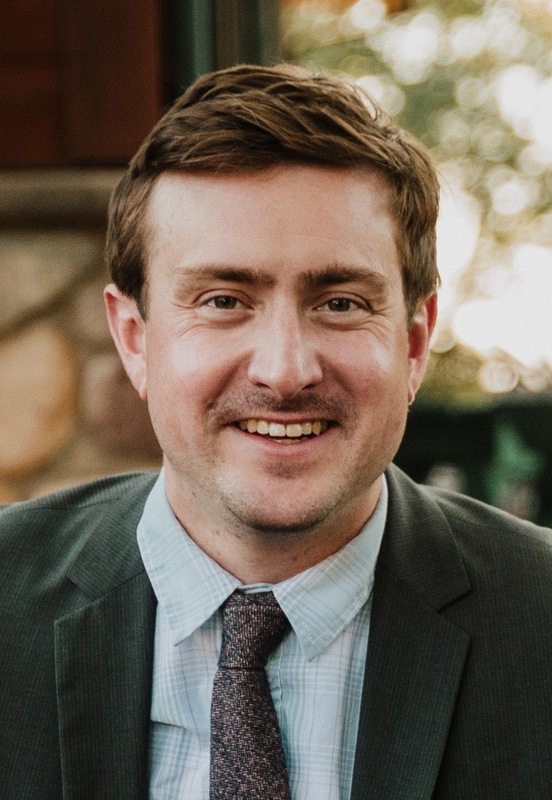 Prior to joining the Citizens League, Jacob provided operational management and guidance to professional associations such as the Minnesota Magazine and Publishing Association, Minnesota Interactive Marketing Association and the Insurance Regulatory Examiners Society. He began his career in the nonprofit world as an intern at the Institute for Agriculture and Trade Policy and the Healthy Legacy Coalition. Jacob graduated in 2006 from the University of Minnesota, Twin Cities with a B.A. in Communication Studies. What I enjoy when I’m not working: Bicycling around the Twin Cities, tackling home improvement projects, creative writing, engaging in the improvement of my Longfellow neighborhood, and enjoying craft beer.